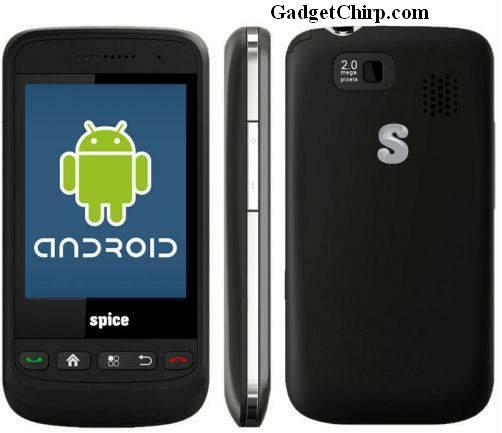 Spice is already popular for its cheap phones and now the Spice Mi-270 is the cheapest dual SIM Android phone in India. Spice Mi-270 was launched last year at Rs. 6499 and in less than an year, the price of Spice Mi-270 is reduced to Rs. 3399. Now, Spice Mi-270 is going to be the best buy for all those who want to give Android phones a try. Even though Spice Mi-270 is not having much attractive features but at this price now, they are not bad. Have a look at the features and specs of Spice Mi-270 below.